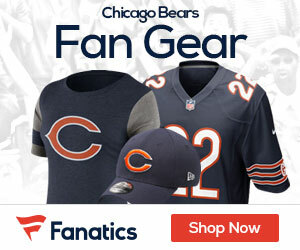 The Bears’ simultaneous search for a new general manager and a new coach will continue Friday in Seattle when the team is to meet with Seahawks defensive coordinator Dan Quinn, Dan Wiederer of the Chicago Tribune reports. 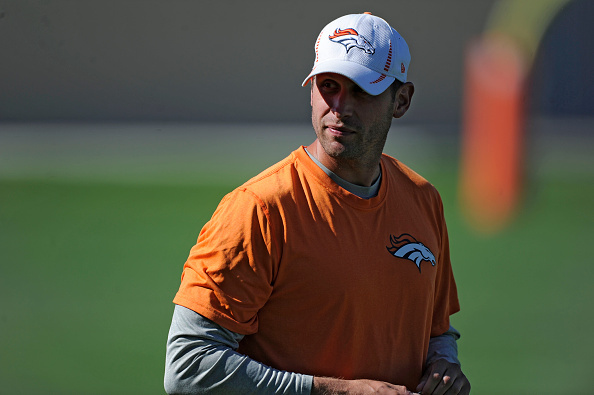 On Saturday, the Bears will be in Denver for a meeting with Broncos offensive coordinator Adam Gase. Less than a week after finishing a 5-11 season and firing both general manager Phil Emery and coach Marc Trestman, the Bears are progressing through the early stages of their search process with Chairman George McCaskey, President Ted Phillips and newly hired consultant Ernie Accorsi. On the GM front, a league source confirmed Thursday that Ravens assistant general manager Eric DeCosta, an initial target of the Bears, would be staying in Baltimore. DeCosta declined opportunities to interview for either the Bears or Jets GM openings.